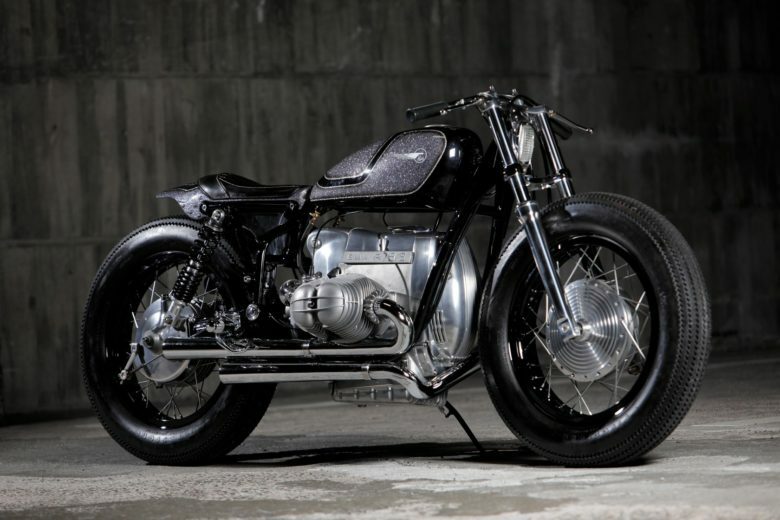 BMW was always considered quite boring. 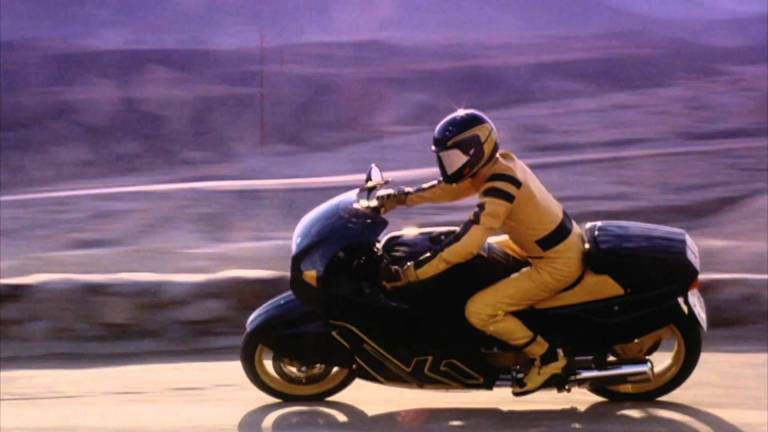 Their motorcycles were durable, well built, fast enough, but also often considered dull. The company was aware of that. The year 1980… they started working on the K-series – flat four, liquid cooled engines – which was supposed to start a new era for BMW. 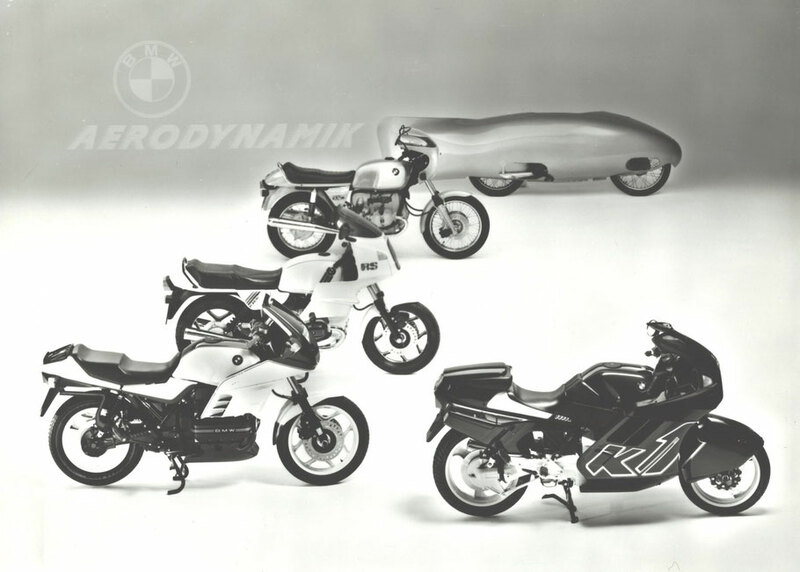 A line of motorcycles released in 1984, that aimed to replace their traditional, air-cooled boxer engines segment. About the same time period, Porsche was working on the 928 model, which was also going to win the market from 911 with its modern V8 and aerodynamics. K100 and K75 were very good and quite revolutionary machines (engine placed flat on the side, with fuel injection and ABS available), but people kept buying the old-fashioned R-series. BMW was accused of identity crisis by their traditional clientele. Since the world was pushing into inline-four engines, they needed to have a piece of this cake. 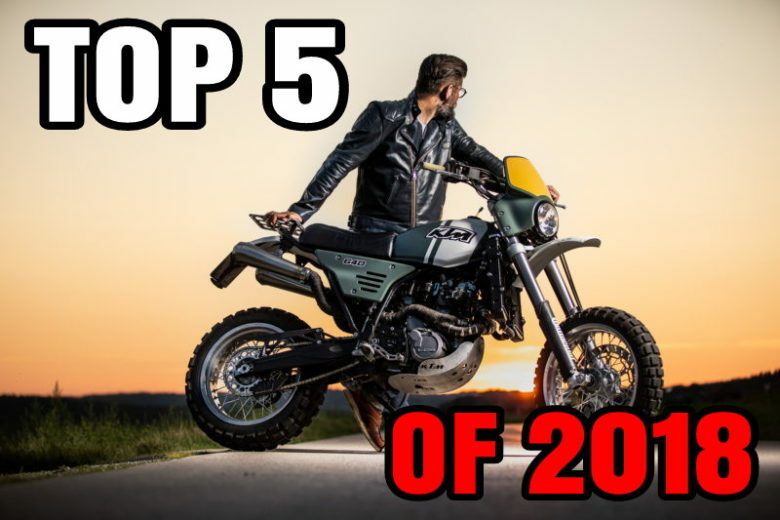 Japanese bikes were aggressively dominating the markets (and motorsports). They needed to stay in the race. While the K-series were a moderate success; when You say A… You need to say B. Mid 80’s 90bhp 1-litre inline four from K100 was not enough. The competition was way over 100bhp at the time. So BMW had to make a move. In 1988 they presented that not only can they improve the K-series, but they can do it with a bang that hardly anyone expected. The press was writing all about it… Today – it’s quite forgotten. But the styling can surprise – even despite the fact that it’s 30 years after debut. 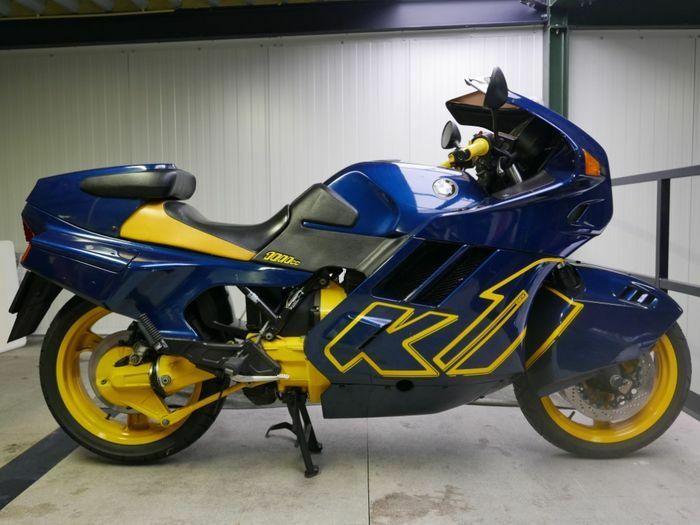 End of 80’s is the beginning of a serious arms race between companies, and K1 was one of the first sport-touring hyperbikes and machines that strongly focused on aerodynamics. 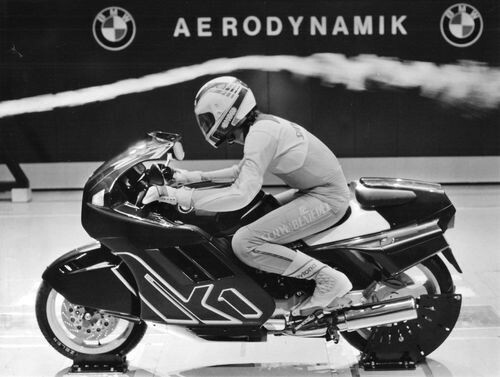 The air tunnel tested fairings resulted in giving a drag coefficient of 0.34: the lowest of any production motorcycle made at the time. Completely covered front wheel with 3 ribbed air intake – that reduces the rim turbulences. Turn signals, integrated with the bodywork. Huge tail and seat placed extremely low (as for this segment), were streamlining the airflow with the rider on. It was an improved version of K100. 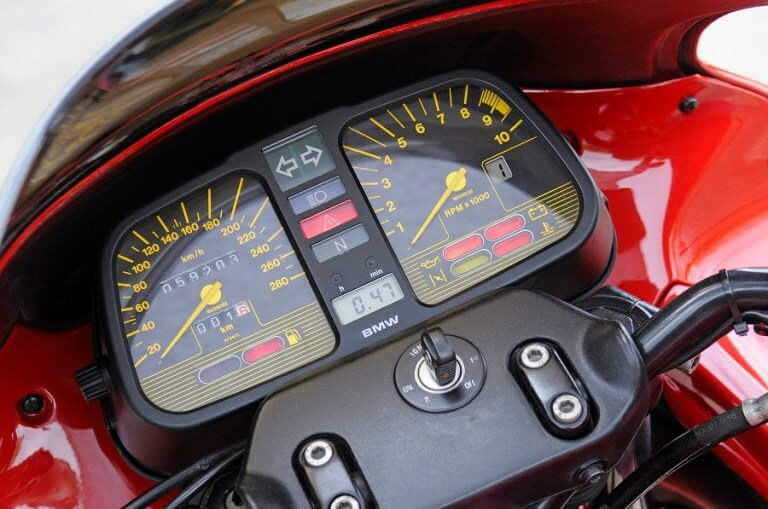 It shared almost the same twin-cam engine, that this time had 16 valves with Bosch improved injection system. The power output was increased by 10 bhp. It wasn’t groundbreaking progress, but 100 horsepower and the same amount of torque (Nm), looks better than 90. They didn’t push over the 100 – due to European power regulations at the time. But the figures on paper were not the point. It was never a sports bike because of its weight: 259 kgs. But it was capable of reaching a 100km/h after 3.9 seconds, with a top speed of 240 km/h. 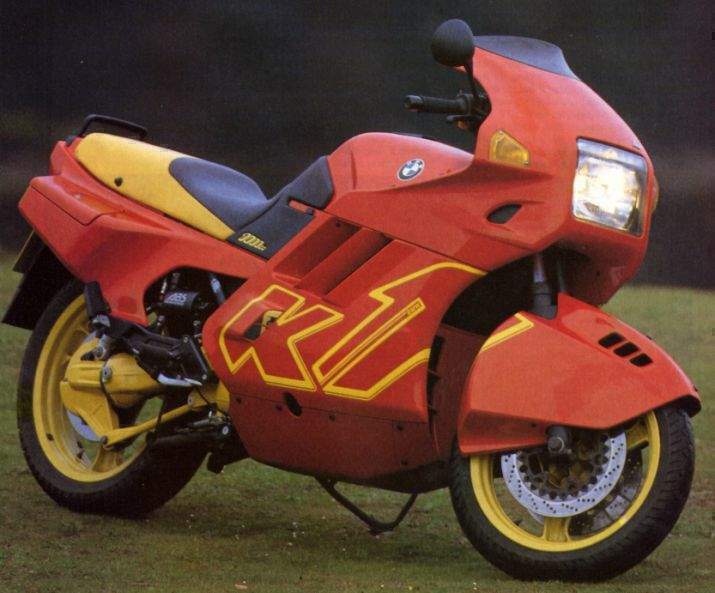 This improved version of K100 was lower, longer, and faster than its predecessor. The frame was made of larger diameter tubing. K1 had improved front forks, Brembo brakes, ABS as standard, changed geometry, 18 inch rear wheel. Announced for the GS series the year before. Using a double-jointed driveshaft/swingarm with the rear hub linked by the shock at the top and the paralever at the bottom, the system cancelled out the rise and fall from acceleration and deceleration familiar to shaft-driven bikes. It was remarkably stable at triple-digit speeds. Many of these features became popular as late as 10 years later. BMW made a statement they wanted to. 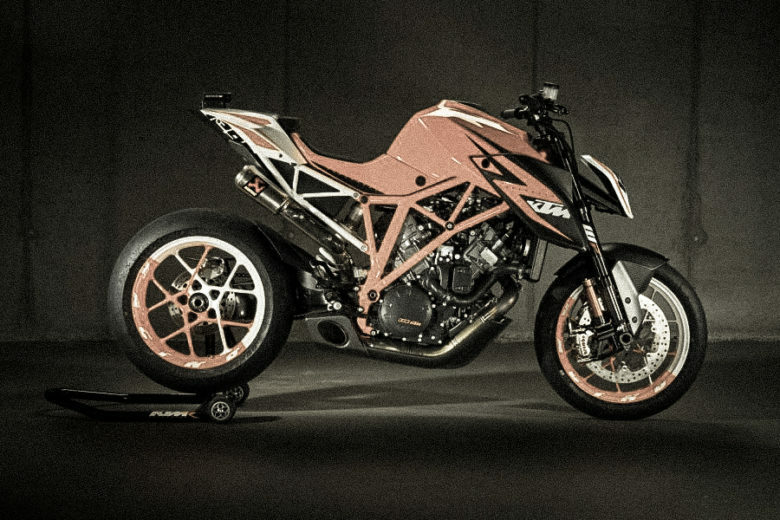 They released a fast, modern sport-touring motorcycle. Maybe the 100bhp value is not shocking, but it was the strongest BMW at the time. The colour choices offered for sale were also surprising. Screaming for attention ketchup or blue and yellow paint schemes with bright yellow graphics – this bike demanded attention. But it wasn’t without a flaw. Some people didn’t appreciate the looks. Also, many journalists and testers complained about the heat pouring from under the fairing at speeds below 80 km/h. BMW addressed this issue by offering extra isolation, but the problem was never fully removed. Turning radius was ridiculous – almost 7 meters to do a half circle (3 traffic lines were needed to do turn). Also, it was expensive – priced around 13k USD. And as for a touring bike – it provided almost none storage space. 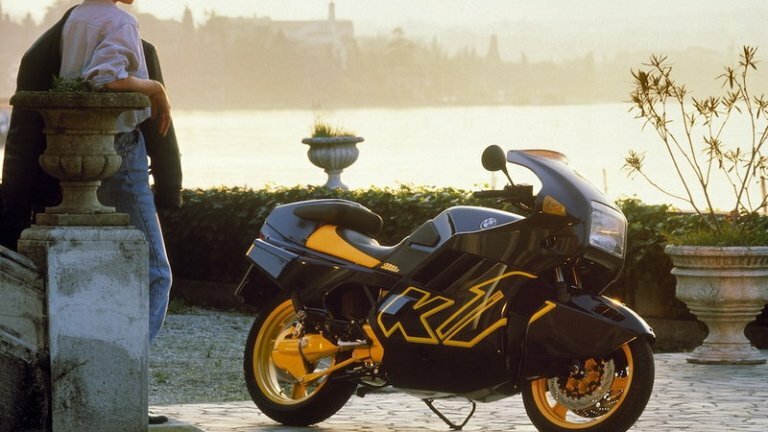 Considering all the above, plus a fierce competition from faster and cheaper Japanese bikes – K1 didn’t make a market career. Between 1988 and 1993 only 6921 units were produced. So it was a sales failure, but a success in changing the perception of BMW. Would it be different if the engineers didn’t hold back on the power and performance? You’d say that “they couldn’t! 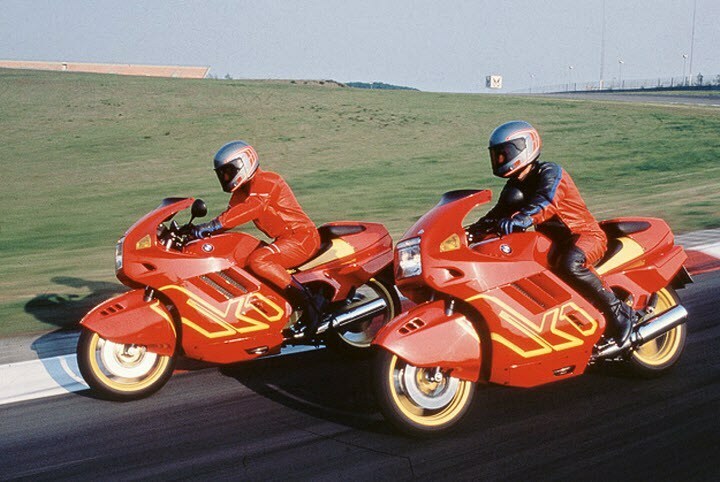 The market didn’t allow to make over 100 bhp motorcycle at the time”… But Italians would find a way, like they did with the 916 they had to ship to the USA and back to Italy, to make it road legal. There is always some way to get around things. Since the beginning of the 90’s is the era where the battle for 300km/h was already starting. K1 had the body and chassis to do it, but it didn’t have the muscle. If only it had the time for an upgrade and research – probably it would be a serious player. But the failure in the 80’s is quite a success today. 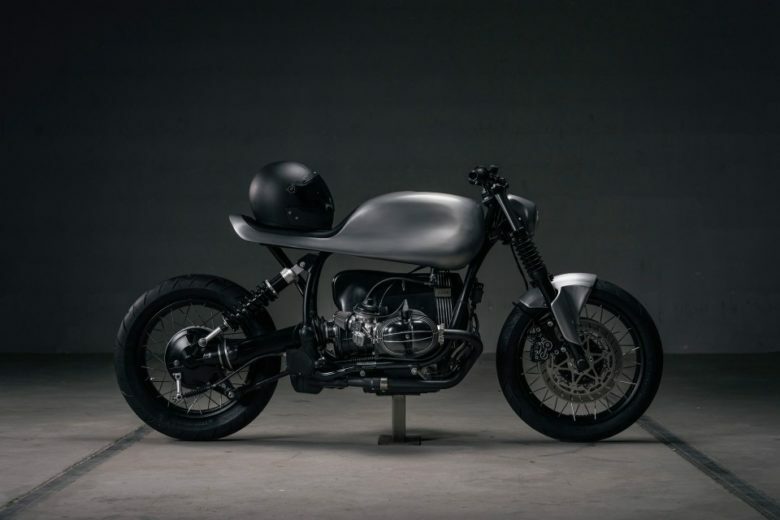 It’s a rare motorcycle, and it’s prices are on average well above 10k EUR. Seems like a good investment… If You can find one worth buying.